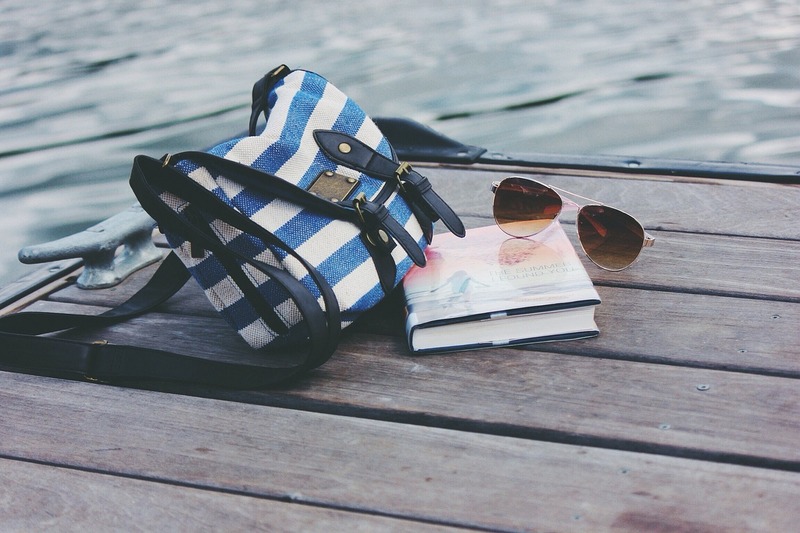 Summer Reading isn’t just for kids! It is true that most of the time, when talking about “Summer Reading”, we are talking about the books & projects our students complete over the summer for school. But this isn’t one of those times. We believe that Summer Reading can be fun, and we can include adults in that fun! And don’t worry, there are no project assignments. Right now, if you head to our Main Desk, you can sign up for our Summer Reading Program for Adults. Between now and mid-August, all you would need to do (once you’ve signed up), is come in and log a book you read or listened to during the week and you’ll get a raffle ticket! We draw a winner every Monday for six weeks. The winner receives a $25 gift card to a local establishment. It is really that easy! Please let us know if you have any questions – we’re happy to help! Many thanks to the Friends of the Library for supporting our Summer Reading Program. Categories: Programs | Tags: raffle, summer reading, Summer Reading Program for Adults | Permalink. Summer Reading is for Grown Ups Too! The Nevins Library has a long tradition of wonderful Summer Reading programs and prizes. Did you know that there is also a program with great prizes just for adults? Starting June 29th, any adult may enter the summer reading program at the front desk. Then for each week in the six week program, you can come back and enter the title of a book you read that week and receive an entry for that week’s prize. Each week we will pull a winner from the entries, and that winner will receive a gift card to a local establishment. The prize is different each week, so don’t miss your chance to win! Categories: Books, Programs | Tags: Summer Reading Program for Adults | Permalink.